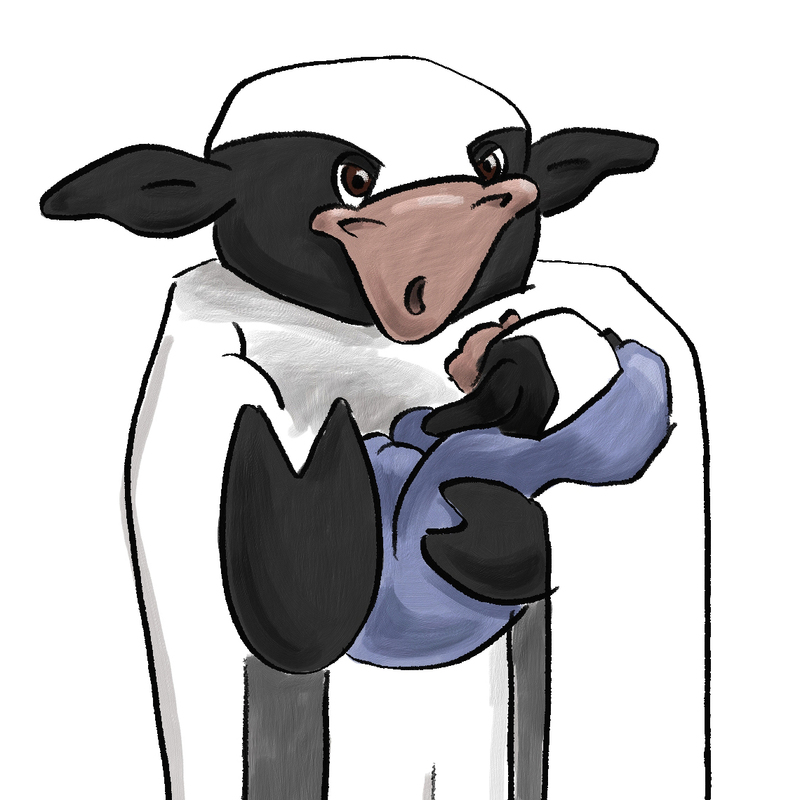 The Expert Cow is a bossy bovine. She shows up when you are at your most vulnerable and uses a mantle of authority to push her agenda. Before she even meets you, she has made up her mind about what you need and how you should try to get it. She may have a financial stake in a therapeutic technique that she has invented, or she may just have a pet theory that she believes applies to everybody. She claims that her views are scientifically accurate, even though there’s nothing to back her claims. 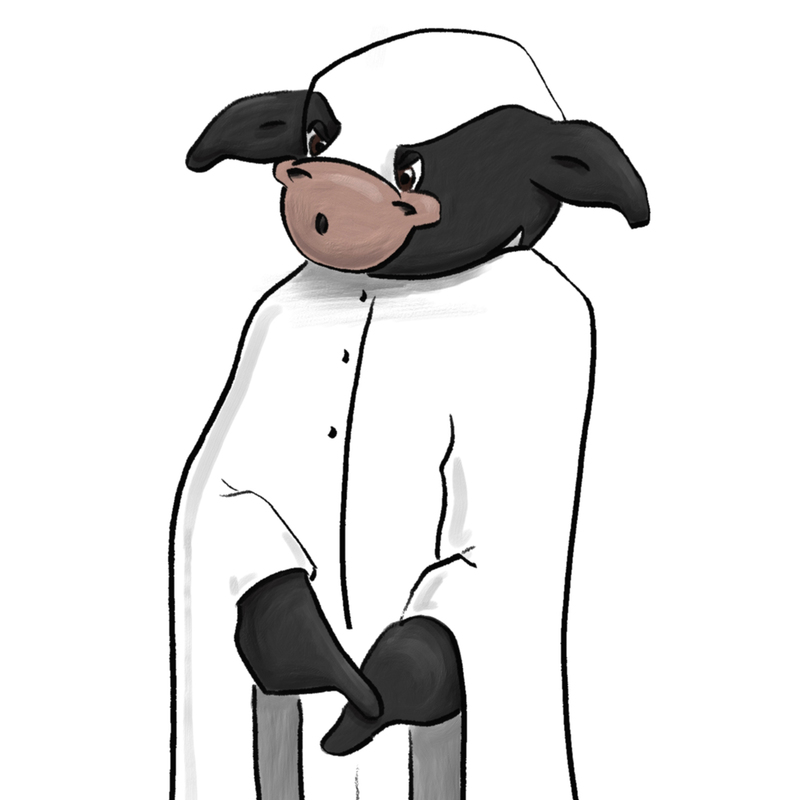 Be on the lookout for this huxter cow loitering in the offices of marriage counsellors and between the pages of relationship self-help books. 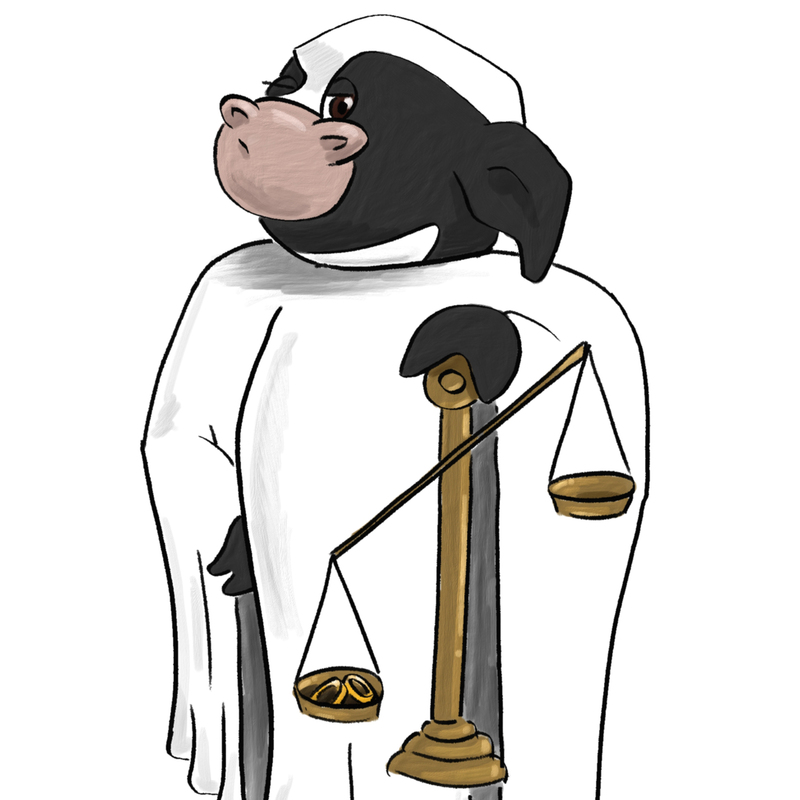 The Expert Cow does not represent all marriage counsellors or all self-help books. Many wise, helpful professionals do real good for couples in distress. 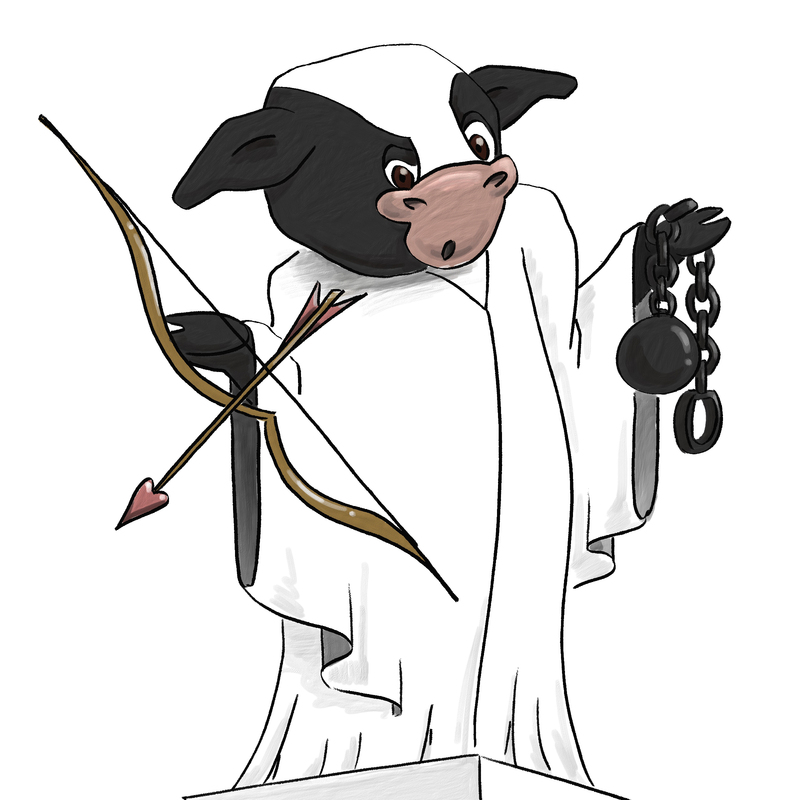 This Sacred Cow shows up when the expert is more interested in his or her own dogma or financial reward than in the happiness of vulnerable people seeking help, or when the expert fails to recognize or disclose his or her limitations or biases. At some point in nearly every distressed relationship, the question of couples counseling arises. 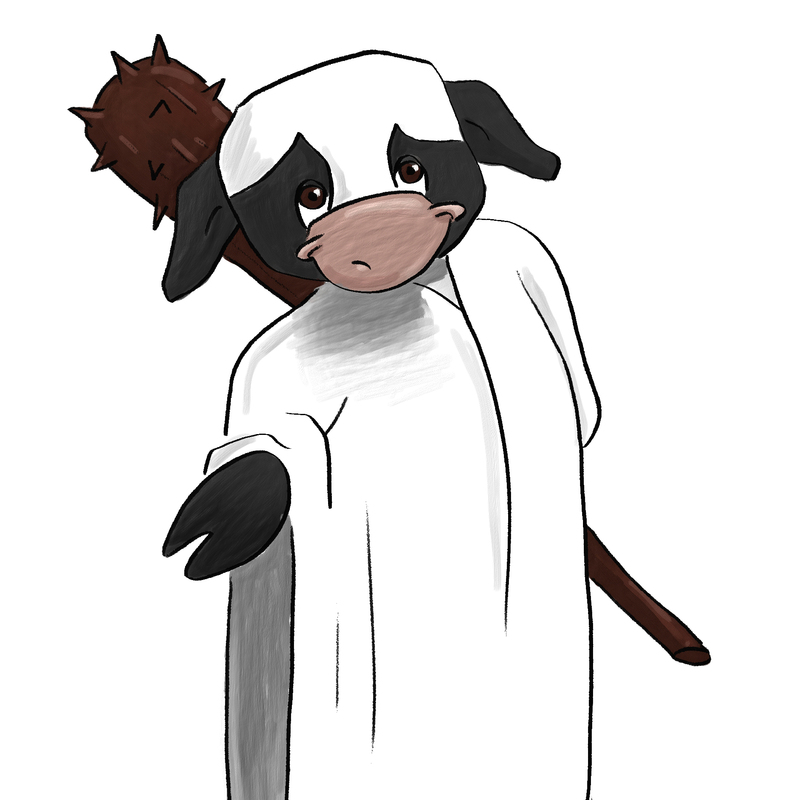 There are many types of counseling out there, and many types of counselors, and choosing the wrong resource can leave you feeling confused and exposed to Sacred Cows. Most marriage counselors and books are heavily oriented towards the goals of reducing conflict and rekindling romance, and if your problems do not lie in these realms, counseling can be a demoralizing waste of time and money. In addition, some couples counselors see divorce as a failure. This is fine as long as you are wholly committed to staying in your marriage. However, if it is not made clear that the goal of therapy is to promote the marriage rather than to promote the happiness of individuals, the result can be further confusion and heartache. Similarly, most books written for people in unhappy marriages will start out by promising a happier marriage. If you pick up such a book hoping to sort out whether staying married is the best choice for you, you will read that of course it is! That message is so strong in these books that issues that could (or maybe should) be deal breakers in a marriage are seldom raised. The reason for this is that there's no obvious solution to these problems. Or rather, the only reasonable solution might sometimes be to get a divorce. This is where the Sacred Cow is hiding: By failing to acknowledge that these problems could be present, the experts who write these books are pushing readers to focus on what might be red herrings. 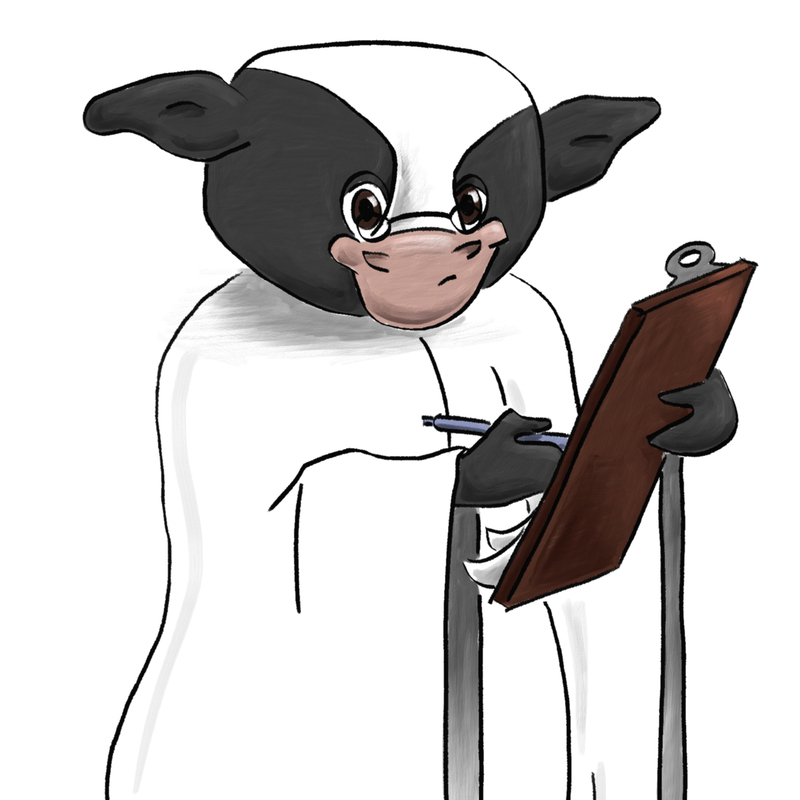 The Expert Cow fancies herself to be a great scientist, but she is in fact biased and politically motivated. As the American sportscaster Vin Scully observed, "Statistics are used much like a drunk uses a lamppost: for support, not illumination." Experts love to tell us about statistics and scientific "facts." What experts often fail to mention is that there are hard facts and soft facts. Hard facts are demonstrably true, or testable, whereas soft facts are speculative. Divorce research is overwhelmingly about soft facts. There are lots of good reasons for this, but probably the biggest reason is that large, well designed studies simply do not exist in this field. Governments and big companies do not fund family research in the same way that they fund medical and applied science research; consequently, most published studies about divorce are small, observational in nature, and rife with bias. 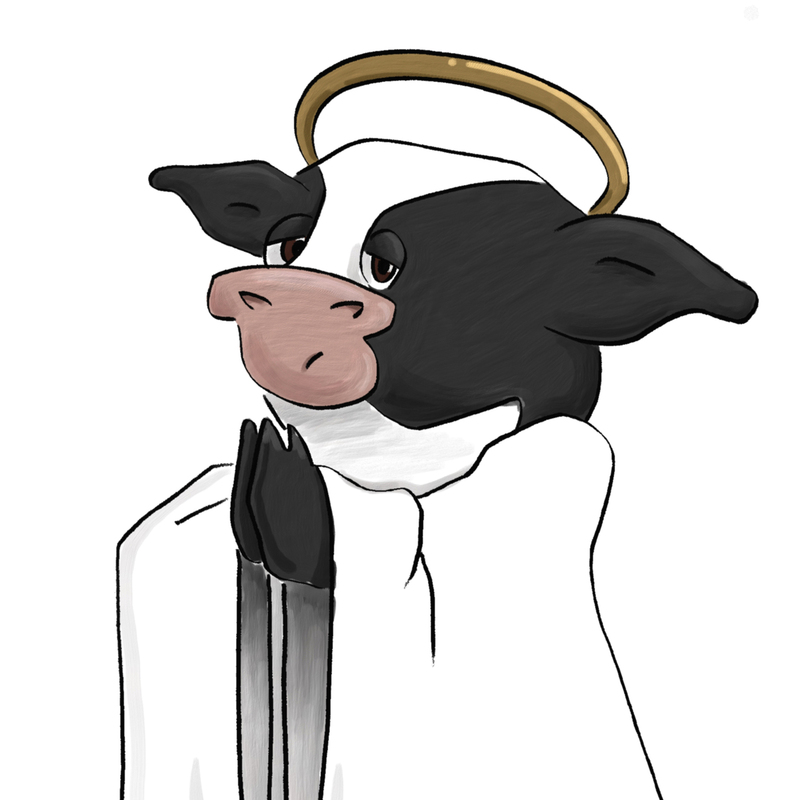 Another favorite haunt of the Expert Cow is in the lucrative and popular "marriage guru" industry. This industry is made up of individuals who have created a brand around their own ideas about how marriages can be saved and use their brands to sell books, seminars, lectures and sometimes individual couples therapy.